We call this the heavenly metal bra because it is my store’s all-time #1 best seller….and we're not a lingerie store! It’s not a sports bra — it’s way better. It doesn’t smash your girls or make it hard for you to breathe! 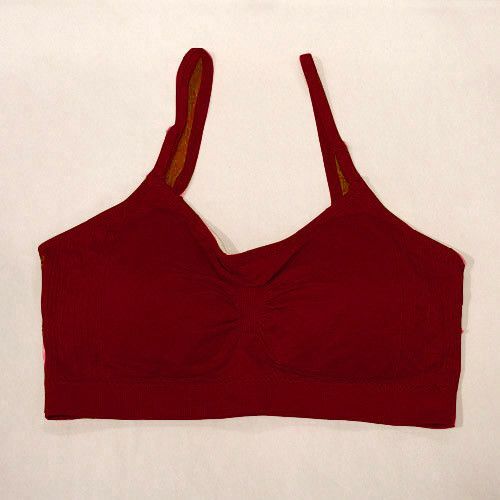 This bra features a very comfy fit, with removable pads and adjustable straps. It comes in a rainbow of colors. I warn customers that these bras are addictive — once you wear one, you'll want more! note: this bra is a one-size fits some, not all. it is not a good fit for large-chested women.